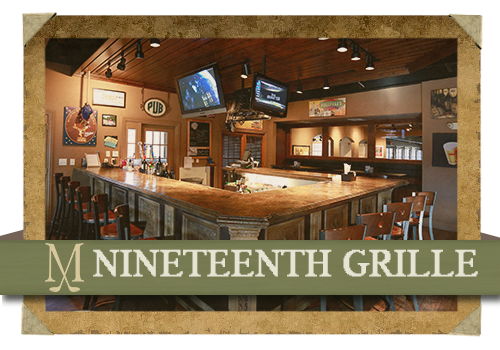 The 19th Grille and Pub offers our Members a relaxing and enjoyable place to unwind for lunch or dinner. Whether you enjoy a delicious meal specially prepared by our Executive Chef and his culinary team, or you wish to enjoy your favorite cocktail! The Millwood and Competitive pools are popular places to be during the summer. The heated pool and deck areas are spacious and comfortable and the perfect place for summer fun. 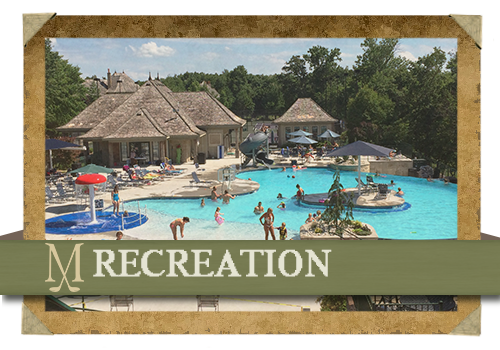 Whether you’re interested in relaxation or exercise, you’ll find it at Millwood. Millwood offers a beautiful 18-hole championship Golf Course designed by Greg Martin which is nestled in the heart of the Ozarks in Springfield, Missouri. It is a distinguished family-oriented, full service private golf club with daily play privileges. 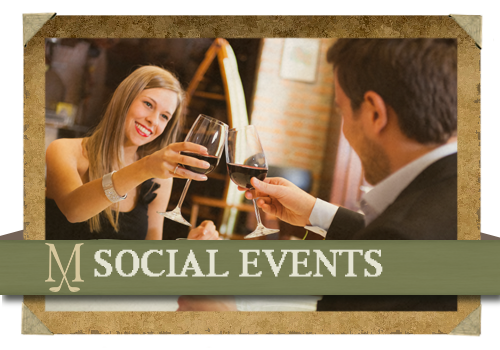 Join other Members for exceptional club events. 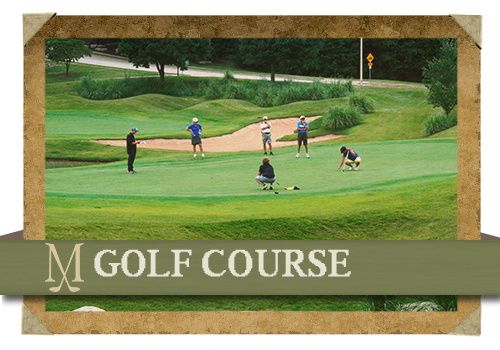 Millwood Golf & Racquet Club offers the experience to make your event go smoothly without all the stress. We provide exceptional cuisine and the service that is expected of a private club. Keep up to date on events coming up at the club. Follow us on Facebook for the latest. Watch this short video, then contact the pro shop to get involved!